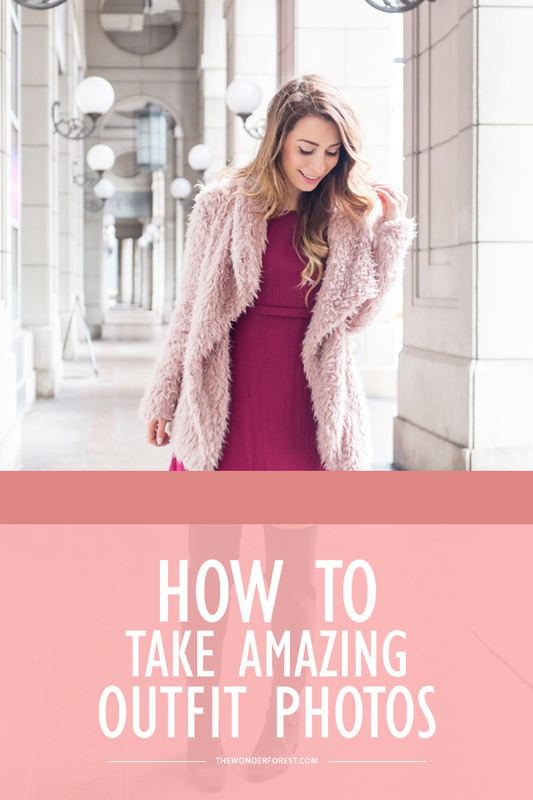 How To Take Amazing Outfit Photos | La Petite Noob | A Toronto-Based Fashion and Lifestyle Blog. I've written another guest post for Dana over at Wonder Forest, this time sharing my tips and tricks on how to get amazing outfit photos. Whether you're taking outfit photos for your blog, or an OOTD for Instagram there's a few simple tips and tricks than can really take each snap to the next level. Head over to Wonder Forest to see, and let me know what you think! Checked out the post - all such great tips, Joelle, especially the part about the lighting! Also, all the pictures you posted are amazing!